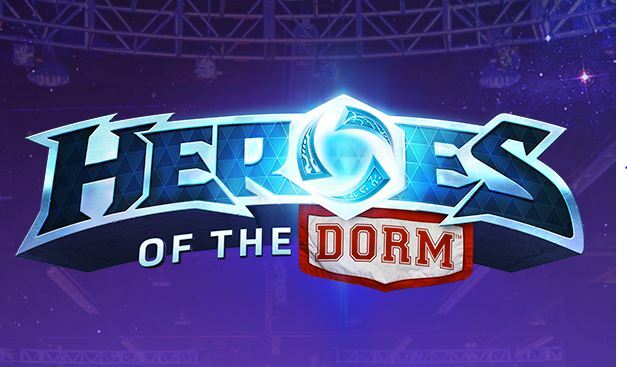 Cal Berkeley is back in the game for Heroes of the Dorm! Harvard was caught cheating in the match against Cal Berkeley. Blizzard has a zero tolerance policy against cheating and Harvard has been removed from the competition. Cal Berkeley’s team the Golden Mishas were placed back in the tournament and have been winning matches since. The games this weekend were amazing. Very few teams are actually cut out for professional play I must admit. But these are not professional players. These are college students looking for the chance to have their time in college paid for by video games. Sixty four teams started on Saturday. 32 teams came out for Sunday. 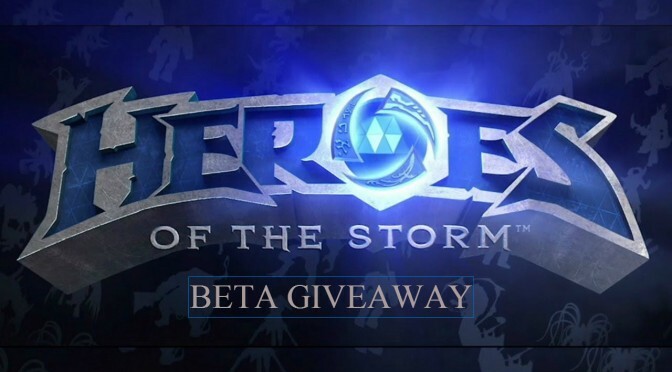 This year Blizzard allowed fans to predict the bracket for a chance at $10,000. I was able to predict 20 of the 32 teams that moved on. Unfortunately I put a lot of stock in the CAL teams (UC Berkley). I rooted for them as a home team (I am from California), and because they won the tournament last year. Unfortunately Harvard defeated the Golden Mishas and moved on. They will likely be team to watch for and see in the final 4. 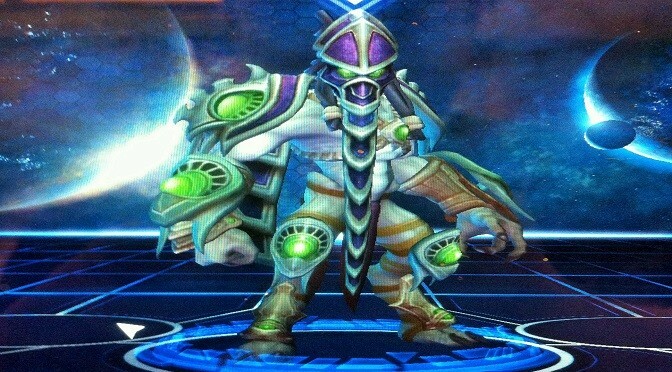 At this point, half of my Heroic 4 predictions have been removed from the race. The team I am predicting as the champion howev er has not. This leaves me with a decent chance of placing, though probably not in or near 1st. This next weekend will be intense with the remaining 16 teams fighting to stay in the race and make it into the Heroic 4. The Heroic 4 will then move on to the live championship April 9th and 10th. Flights out to Washington are too pricy so I will be viewing remotely. But if you live in the area you should definately check it out.